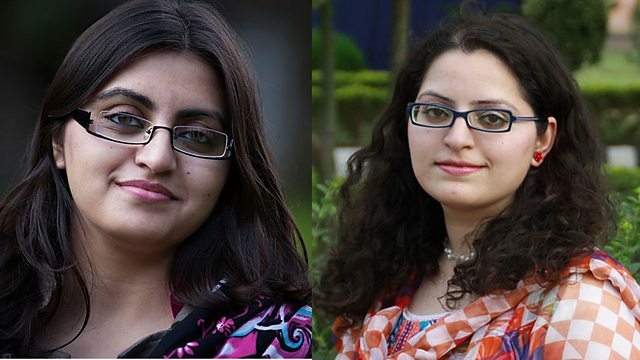 Pakistani sisters Gulalai and Saba Ismail tell Matthew Bannister how they became activists in their teens. They're joined by their father Muhammad, who inspired them. Pakistani activist sisters Gulalai and Saba Ismail, founders of Aware Girls, are joined by their father Muhammad to explain why they became campaigners and what their work involves. Also, the 50-year career of Donny Osmond. He started singing in public when he was five years old and is still performing. He remembers the pressures of being a teen idol, and describes how he rebuilt his career after falling out of fashion in the 1980s.